Australia’s own slice of Americana, Out on the Weekend, returns this October to Seaworks in Williamstown Vic. and makes it debut at the historic Bella Vista Farm in the Hills District in NSW. Here is an opportunity to come out on the weekend and kick it with an array of international and local heroes, sweethearts, rising stars and just down right legends. Apart from an incredible day out, Out On The Weekend is about musical discovery and trust. I travel the world and spend a lot of time listening to new music both abroad and down the street. This event allows me a platform to introduce newcomers and future superstars I find, as well celebrating those acts that have made it in the field. Trust me. Some of their names may be new, but their talent will make your musical day. Open your ears, minds and hearts to quality. We won’t let you down – BT, Love Police. Out on the Weekend in Melbourne is presented by Time Out and Triple R. It is scheduled for 11:30am – 10:30pm Saturday 17th October 2015 at Seaworks, 82 Nelson Place, Williamstown, Vic. 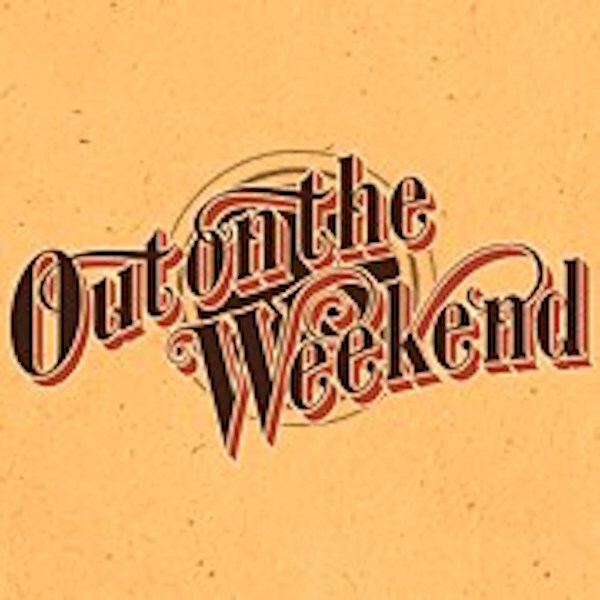 The Out on the Weekend House Band led by Robert Ellis with Josh Hedley, Will Van Horn, Kelly Doyle, Michael “Tank” Lisenbe, Geoffrey Muller., Porteno, Taco Truck, Mary’s and more TBA. Limited Early Bird tickets $79 (inc. all fees) and once exhausted $99 (inc. all fees) on sale from Friday 7th August from the Corner Box Office Ticketscout or phone 1300 724 867. Free entry for kids under 12 years old. Presented by Time Out from 11:30am – 10:30pm Saturday 24th October 2015 at Bella Vista Farm, Norwest Blvd & Elizabeth MacArthur Drive, Bella Vista. The Out on the Weekend House Band led by Robert Ellis with Josh Hedley, Will Van Horn, Kelly Doyle, Michael “Tank” Lisenbe & Geoffrey Muller, Porteno, Mary’s, Taco Truck and more TBA. or phone 1300 762 545. Return luxury coach transfers from CBD or Newtown to the event with live entertainment aboard! Bus departs CBD & Newtown at 10:30am and returns after the event.